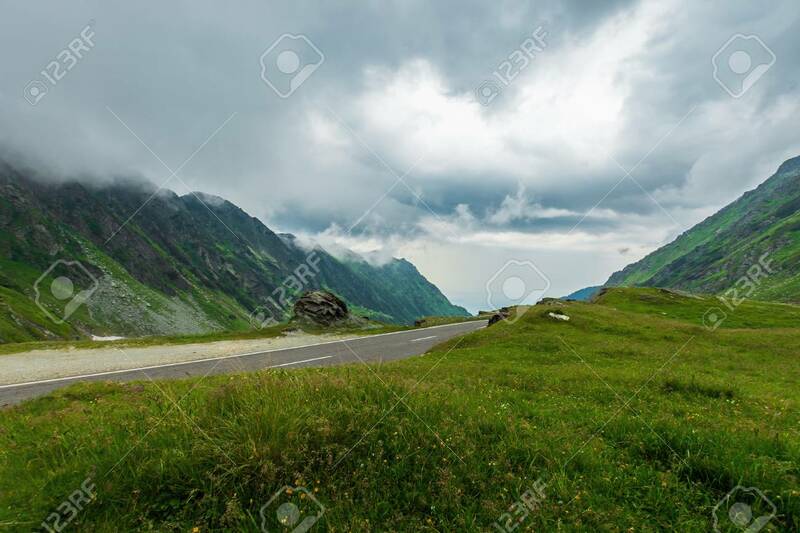 Transfagarasan Road In Stormy Weather. Popular Travel Destination.. Stock Photo, Picture And Royalty Free Image. Image 116824719.